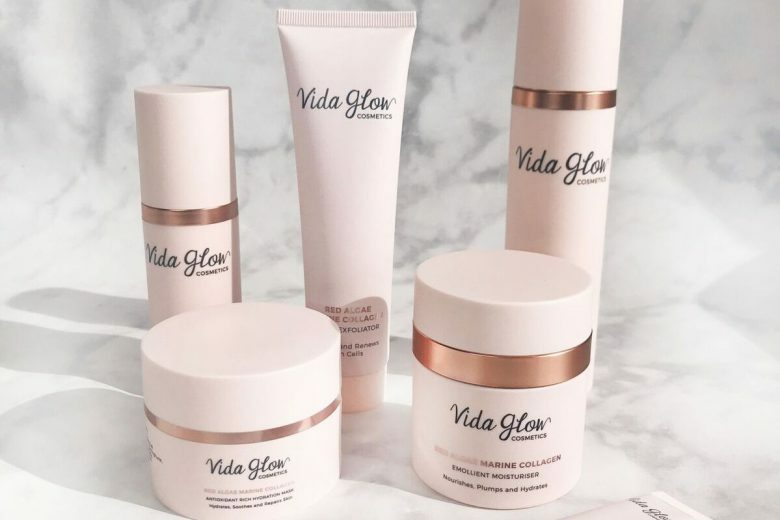 After months of anticipation, Vida Glow has finally launched their venture into cosmetics with the release of their brand new skincare range. As with their nutraceuticals, the skincare line will feature marine collagen as their hero ingredient. 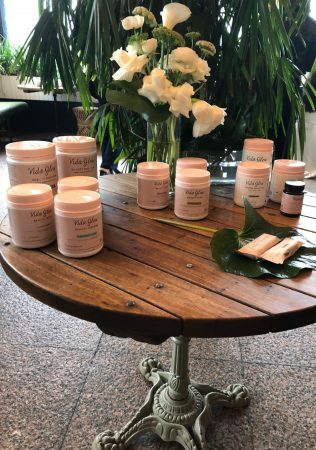 Starting from humble beginnings in 2014 as a collagen brand with just one product, Vida Glow has flourished with the introduction of flavoured collagen, collagen-based powders designed to promote healthy skin, brain, sleep and productivity, leading to the formulation of their skincare. Since the brand is built on the belief that healthy skin should be approached holistically, the introduction of a topical range to complement their supplement selection was a natural next-step, says Co-Founder Anna Lahey. “Our cosmetics specialise in natural formulations, with key ingredients designed to replenish the skin with essential nutrients, while delivering visible results. Our vision was to create a simple daily routine that complements our ingestible supplements and leads to optimal skin radiance and health,” she said. 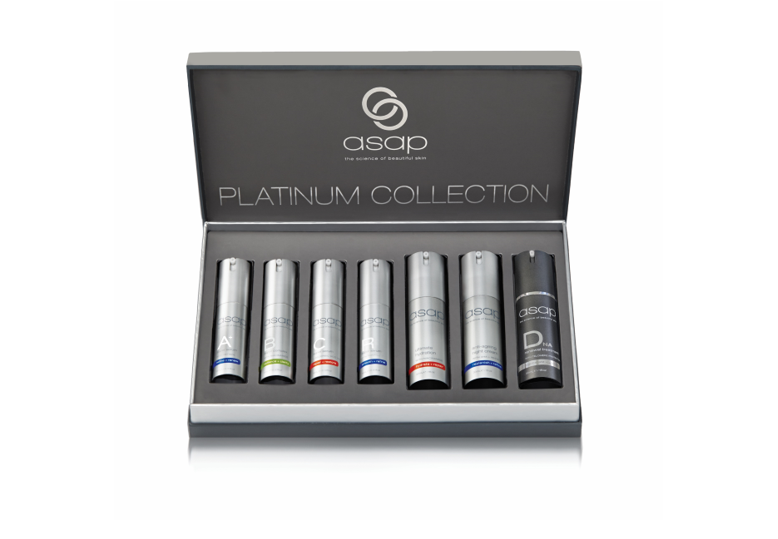 The products are based on natural, nourishing ingredients and botanicals, with the addition of actives to ensure efficacy and noticeable results. All include marine collagen derived from Red Algae, and are designed to replenish lost collagen, address the signs of ageing and rejuvenate the skin. 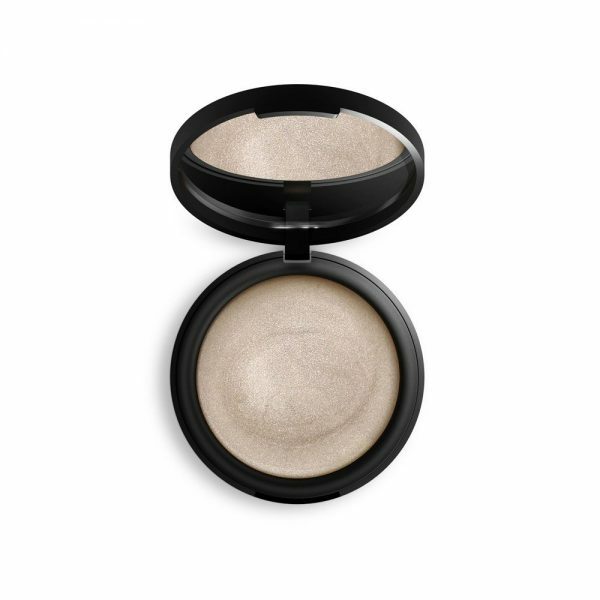 “Vida Glow cosmetics specialises in natural formulations with key active ingredients that deliver results,” says Anna. “Having collagen in the skincare was so important – it’s the building block for hair health, skin and nails, for elasticity, firmness, hydration and tone, and it naturally declines with age. That decline is accelerated by things like sun damage, diet, toxins and environmental stressors, so having collagen in our skincare was something that was very important. 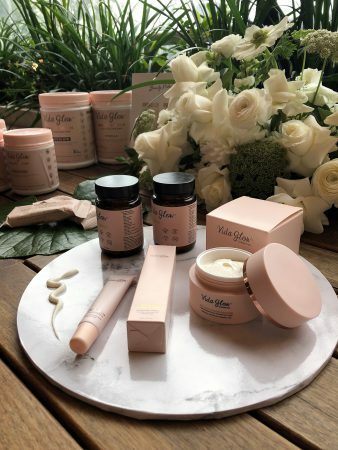 There are already plans to launch additional products in the near future, but for now, the range is designed as a simple, basic selection that can be used by all skin types to address the most common needs. Hydration Mask – This emollient antioxidant mask nourishes and conditions the skin leaving it supple and smooth, and is rich in shea and cocoa butters, green tea and Vitamin C.
Lip Balm – Designed to smooth, firm and regenerate lips while simultaneously offering anti-ageing protection. Enriched with vitamins E & C plus sweet almond, coconut and caster oils. Moisturiser –Packed with deeply hydrating, gentle ingredients like cocoa and shea butters, grape seed, coconut and jojoba oils, and Resveratrol to combat free radicals and offer a barrier of protection. 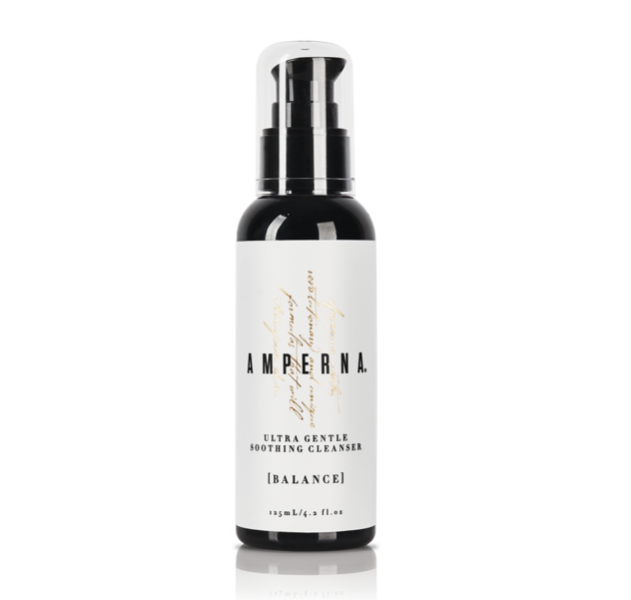 Gentle Antioxidant Cleanser – Suitable for all skins including sensitive, this cleanser contains green tea, calendula, aloe vera and sandalwood to reduce redness and irritation, plus glycolic acid to penetrate deep into the pores and detoxify. 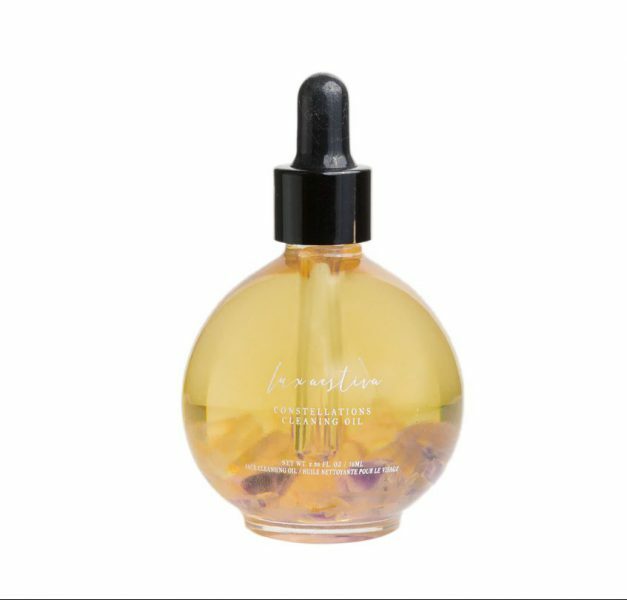 Vitamin C Serum – This antioxidant-rich serum hibiscus extract to promote collagen synthesis and combat wrinkles, sagging and dullness. 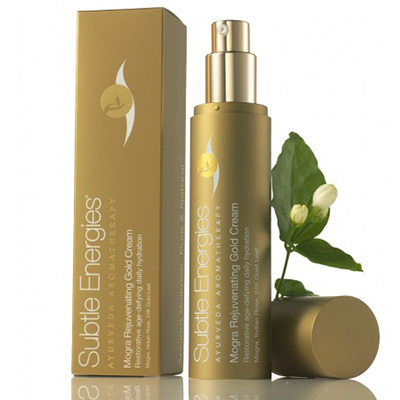 Kakadu Plum and Vitamin E brighten skin and reduce free radicals. Exfoliator – This gentle exfoliator helps reduce discolouration and reveal a healthy, clear complexion using non-abrasive jojoba beads and bamboo.